Welcome to FOLK! 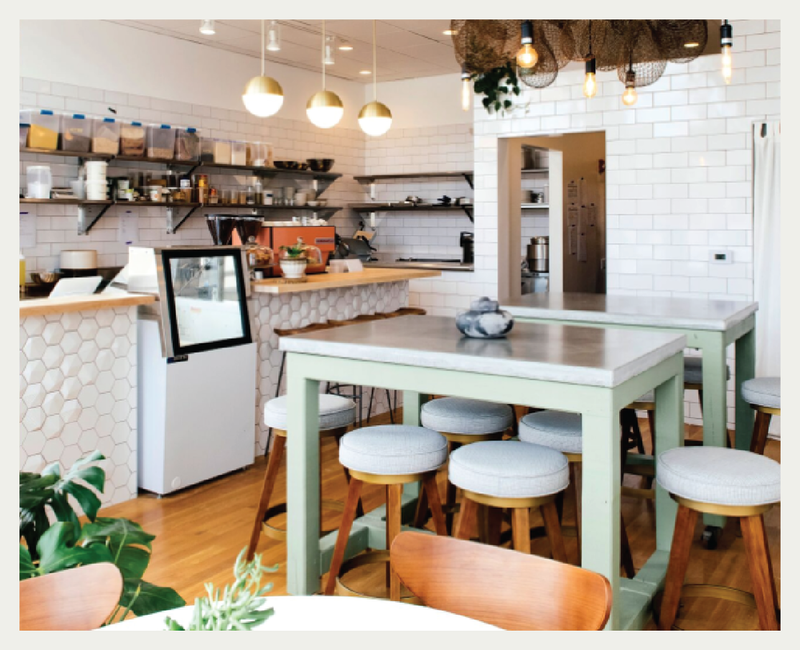 We are an artisanal café located in Corktown that specializes in seasonal, made-from-scratch comfort foods and healthful beverages that are inspired by the global and cultural backgrounds and travels of our owner-operators, Kiki Louya and Rohani Foulkes. More than farm to fork, we truly believe our food nourishes the soul. FOLK was founded on a deep-rooted desire to gather people together around wholesome food and shared experiences. An extension of The Farmer’s Hand, we use fresh ingredients to create nourishing, seasonal fare inspired by recipes that have been passed down through generations. People, individuals, women, men, children, relating to the traditional art and culture of a community or nation.